Accidentally Vegan: Whole Foods Dark Chocolate Truffles! 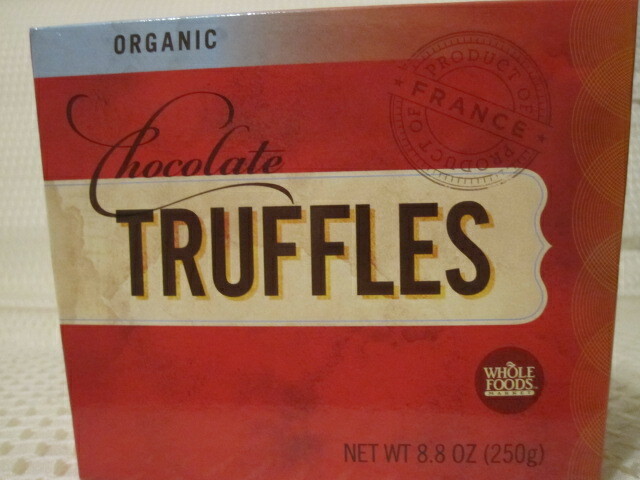 This week’s Accidentally Vegan feature is… Whole Foods Dark Chocolate Truffles!!! Oh yes, it is true!! These delightfully rich and creamy chocolate orbs from heaven are vegan! I couldn’t believe it when I checked the package and found that this truly was a box of vegan chocolate truffles.